Also from HUMO, HU can be locked/unlocked. 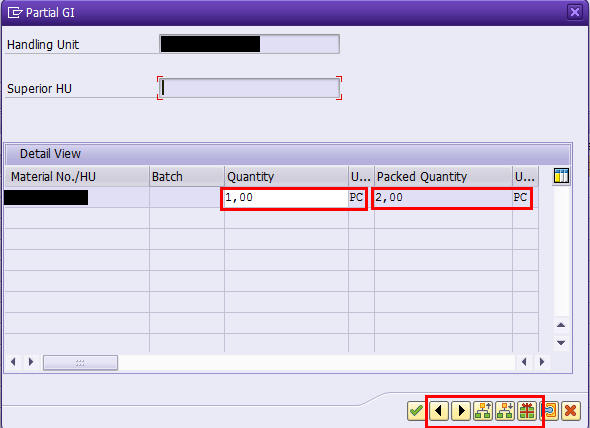 HU postings can also be executed from HUMO and VLMOVE as well. 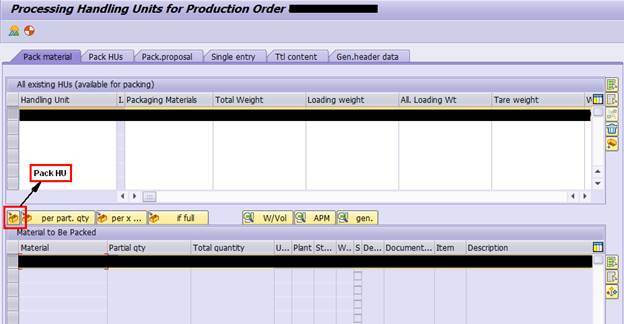 After opening the HU by any of above ways, all the details of HU can be maintained. 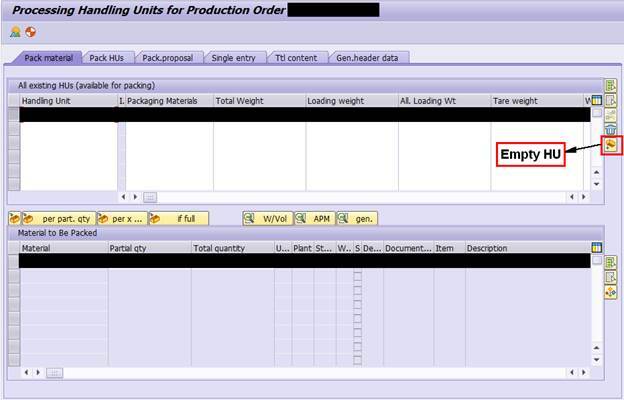 This reversed HU cannot be used by other orders, as this will be still assigned to the production order. COPAWA needs to be executed after this step if HU needs to be used in another order. 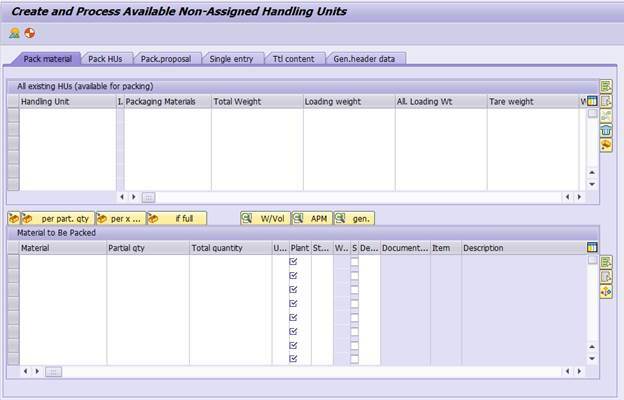 Enter material, handling unit details and click on “Pack” button to pack the HU. 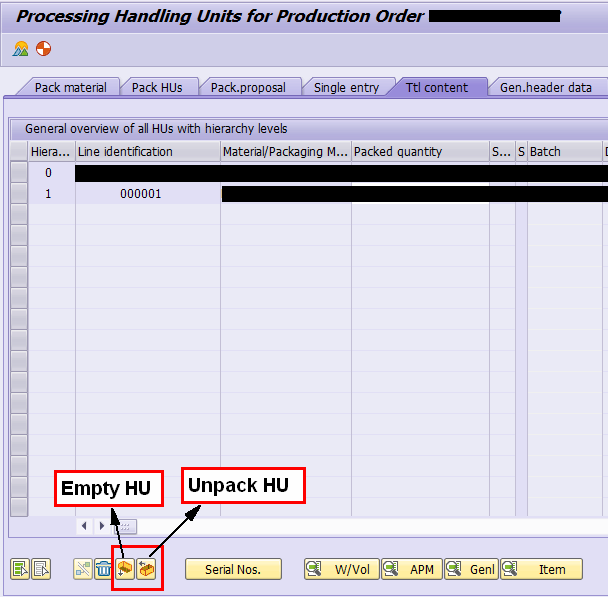 In case of any damages to HU unpack/Empty the old HU and repack the material into new HU. 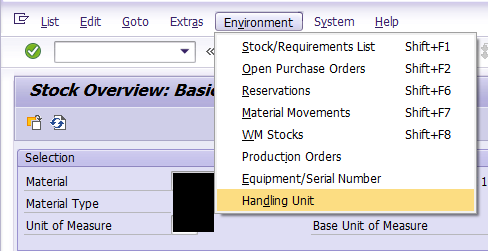 Select material, new handling unit and click on pack HU button. You can delete old HU if not required. 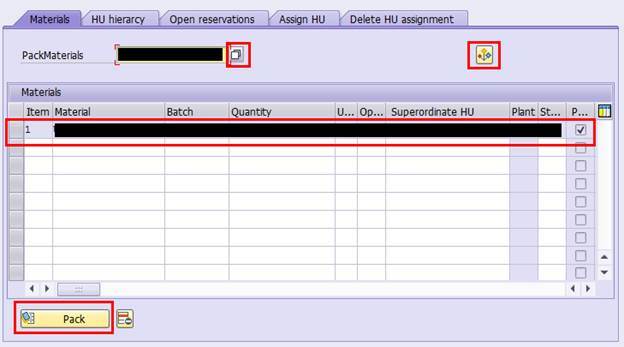 Assign HU – Manually created HU can be added here. 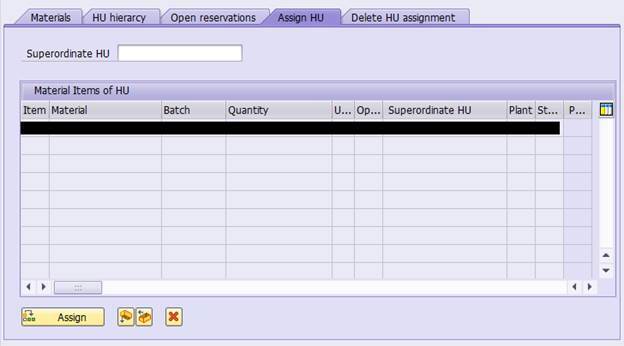 For example HU created in HU01. 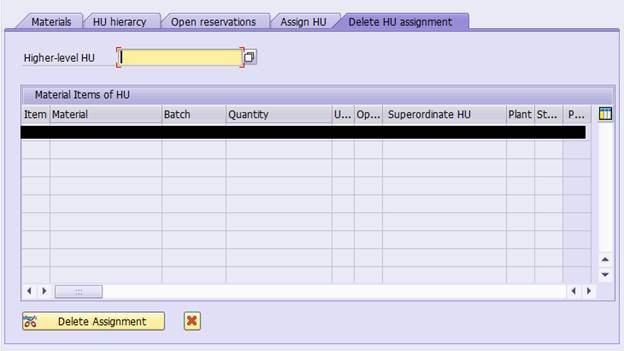 Delete HU assignment – Delete the HU assignment to this order, so that it can be used for other order. 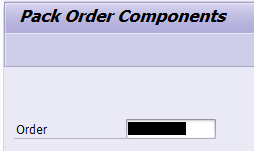 Enter Order Number and click on “Propose HU”. 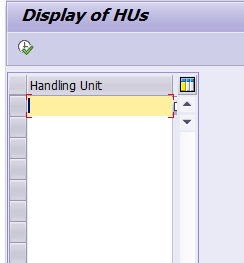 All the HU’s assigned to order will be displayed. Superior/subordinate HU – Display of the hierarchically lower HUs that are packed in an HU or display of the hierarchically higher HU. 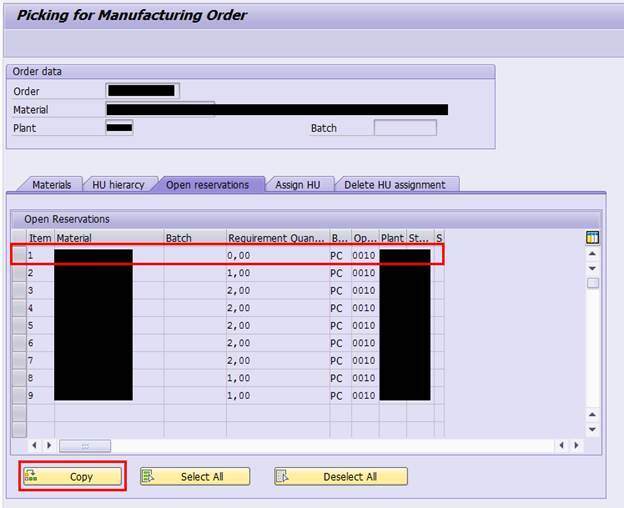 No GI posting – This option will set the content quantity of the selected HU to zero. 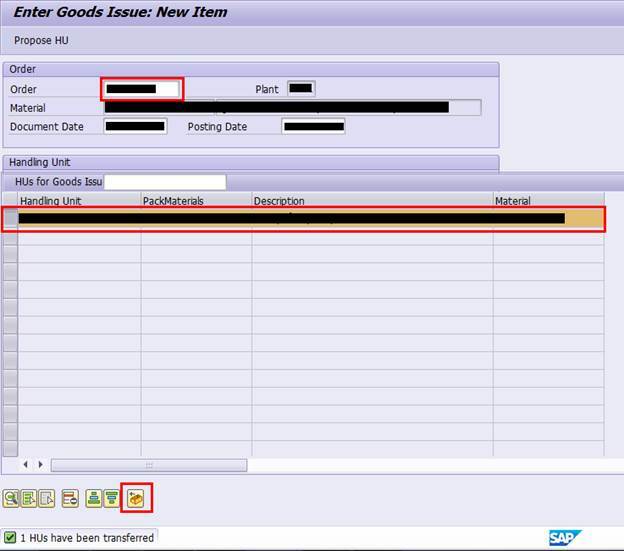 A partial goods issue posting is not possible. Thanks for the detailed information on HU.. 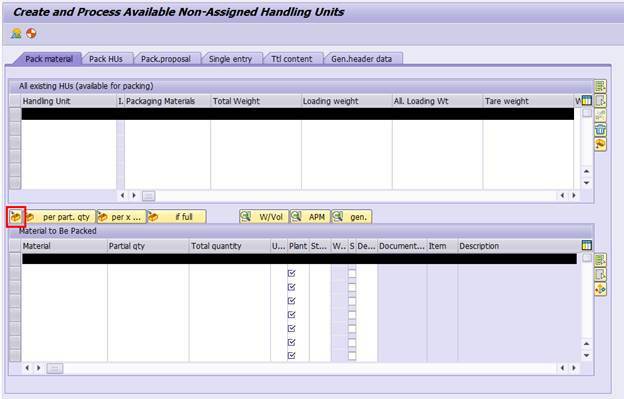 Question about the quality inspection, will the HU be set to inspection status quality inspection is active or any setting to prevent packing unqualified materials into a HU?